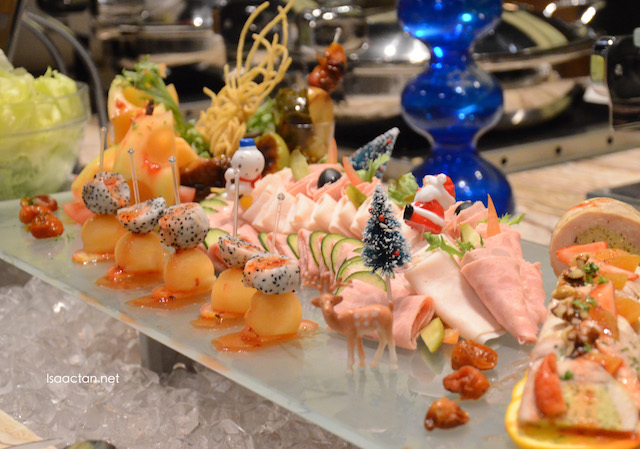 Now I've always liked to go for One World Hotel Petaling Jaya's Christmas buffet as they really have an extensive array of food and beautiful desserts. 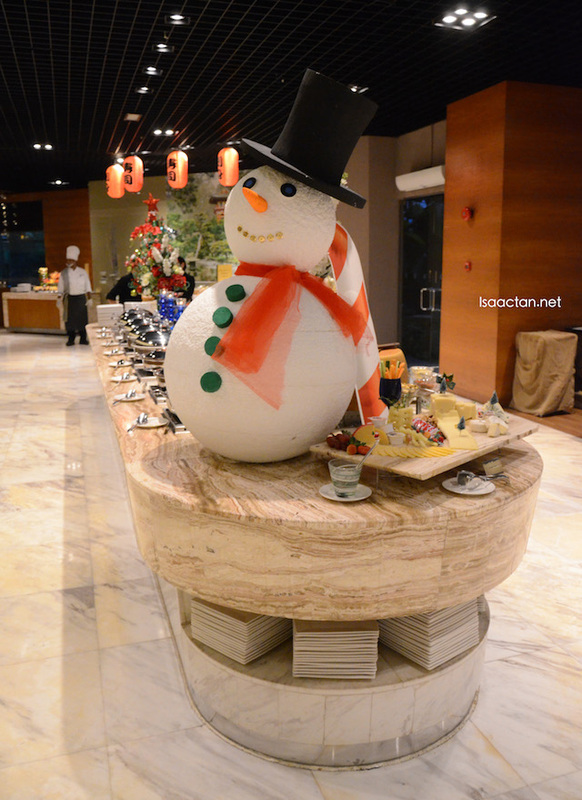 Spoilt for choice, I was at their Christmas preview the other night, aptly given the theme Rhapsody of Christmas. Held at Cinnamon Coffee house, it was a feast of sorts. Be spoilt for choice by enticing specials such as Roasted Turkey Leg with Caramelised Apple Sauce, Beef Meatloaf with Peppercorn Sauce, Chicken Fricassee with Garden Mushroom, “Sous Vide” Sweet and Spicy Duck Breast with Orange Marmalade and Cassoulet Lamb Bourguignon to name a few. 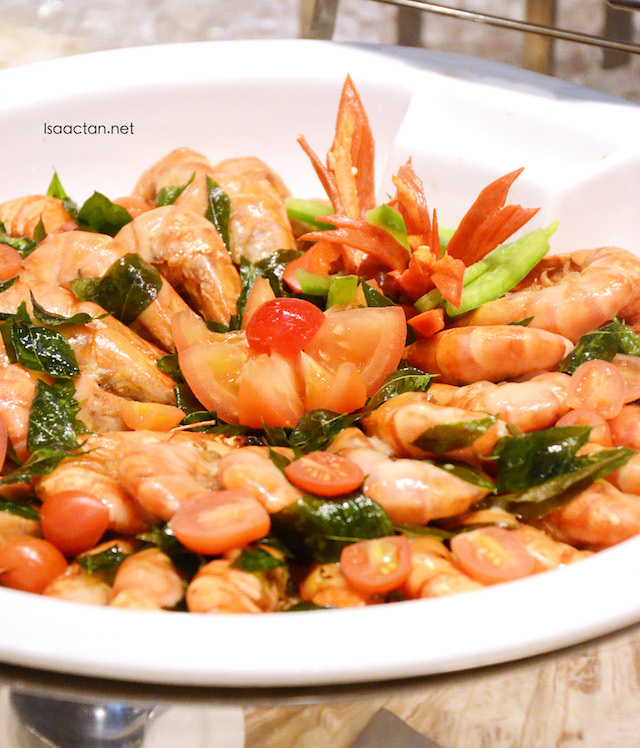 The Steamed Cod with Artichoke and Lemongrass Sauce, Cheesy Spinach Pie, Grilled Prawn in Pesto and Cashew Nuts, Mixed Seafood with Saffron Cream Sauce, Chestnut Cream Soup with Turkey Meat should not be missed either, as these dishes are made only during this season. 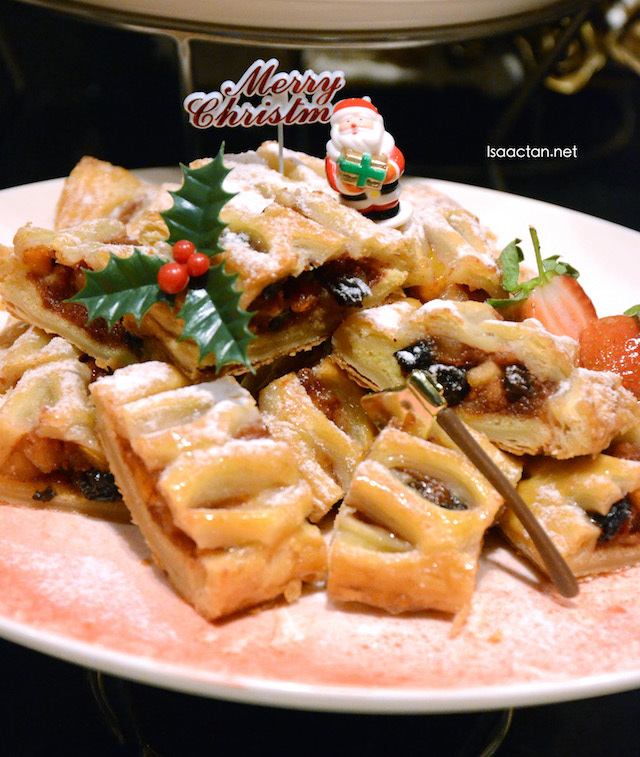 Round up the feast with a whirlwind of joyful dessert like Minced Pie, Chocolate Yule Log Cake, Fruit Cake, Christmas Pudding with Vanilla Sauce, Cranberry Clafouti, Ginger Cream Brulee, Maroon Glaze, Passion Meringue Tartlets, Raisin Carrot Cake, assorted Christmas cookies and more. 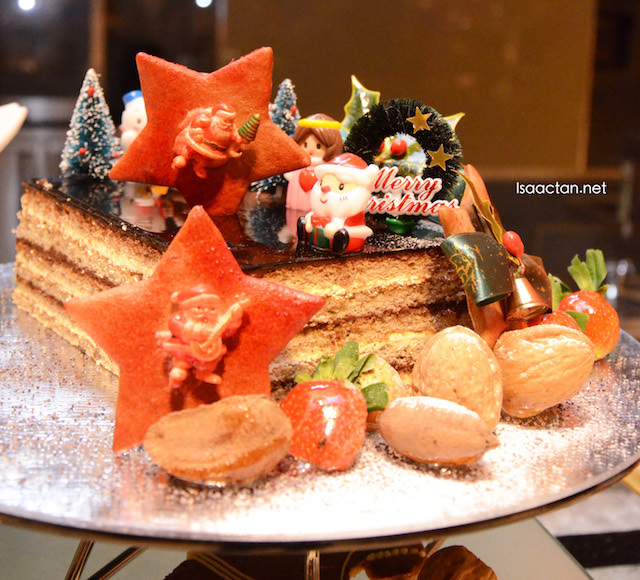 One World Hotel has one of the most extensive array of Christmas desserts that I've seen in a while. I could not even list all of these down here, but I did take photo of each and every one of their chef's creation, so be sure to check out my Facebook page at fb.com/isactanjs for the complete album of photos I've taken. 12 noon – 4:30 p.m.
To add to the festive cheer, Santa Clause, Christmas carollers and strollers will make an appearance to entertain. For enquiries or reservations, please call 603-7681 1157 or email to cinnamon@oneworld.com.my. 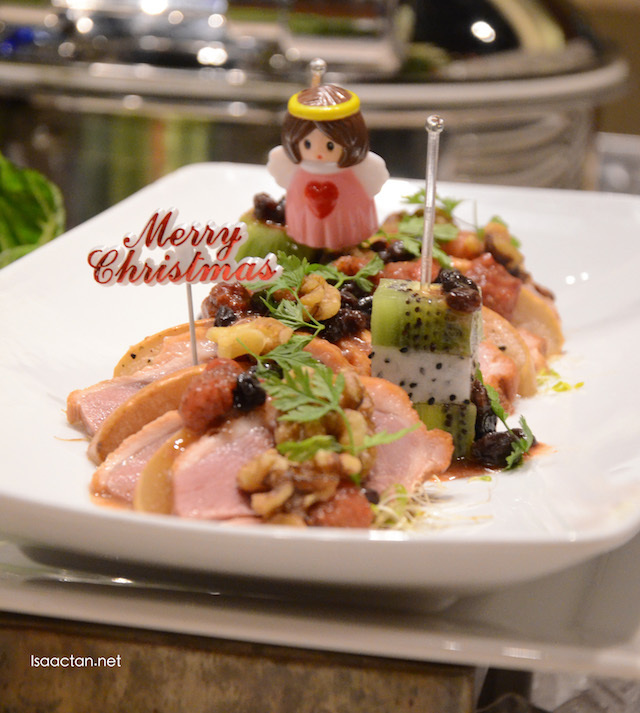 Take home a Roasted Turkey for RM408 nett per set with your preferred stuffing of Apple and Raisin, Forcemeat and Rosemary or the classic Chestnut option accompanied with delicious Giblet and Cranberry sauce, Buttered Brussels Sprout and Roasted Potatoes. Continue your impressive streak by serving the Roasted Leg of Lamb complemented with Buttered Seasonal Vegetables, Roasted Potatoes and Natural Jus for RM410 nett per set. 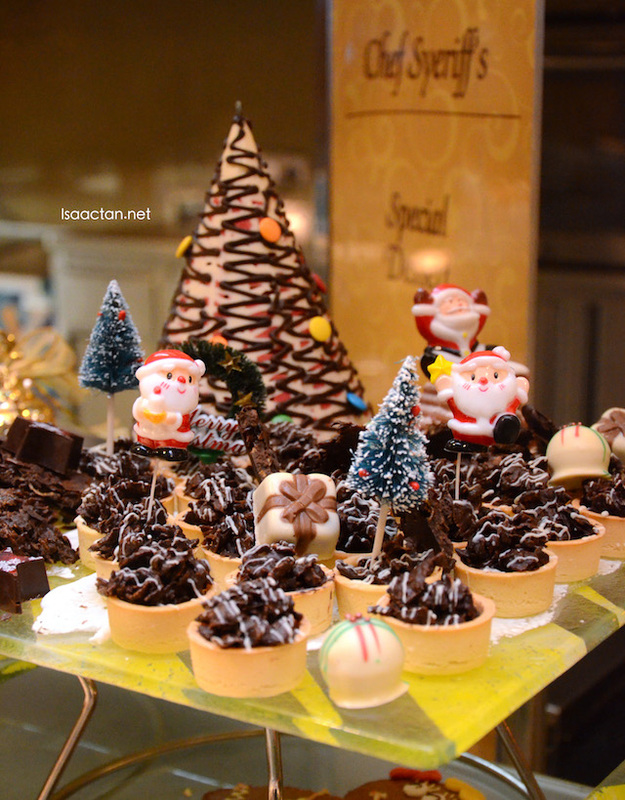 Bring alive the joy of Christmas further with assorted chocolates, cookies, cakes and breads from RM9.50 nett onwards. 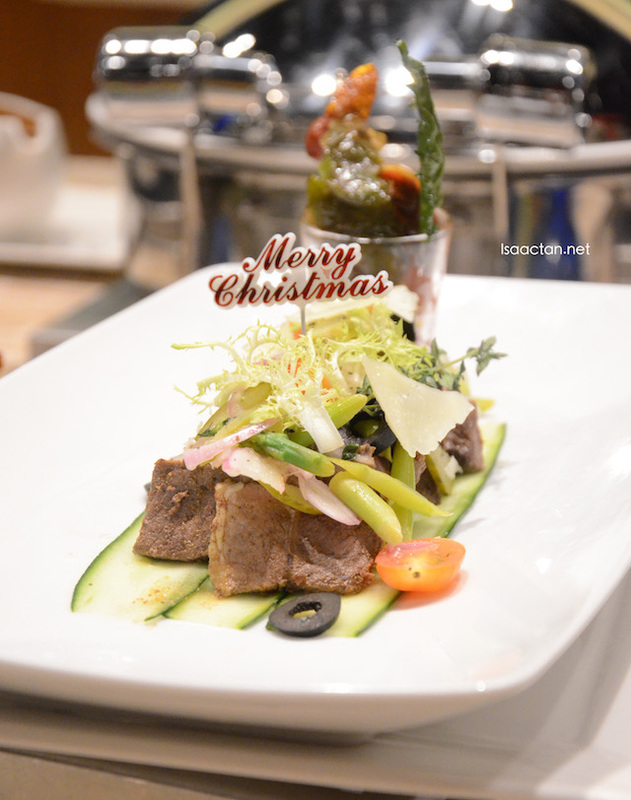 For orders and enquiries, please call 603–7681 1157 or visit the Gourmet Counter located on the concourse level of One World Hotel near Cinnamon Coffee House, between 10 a.m. and 8 p.m.
never dine there before. Not sure when can try there to eat. Hehe.. though is my fav mall to go too. What? 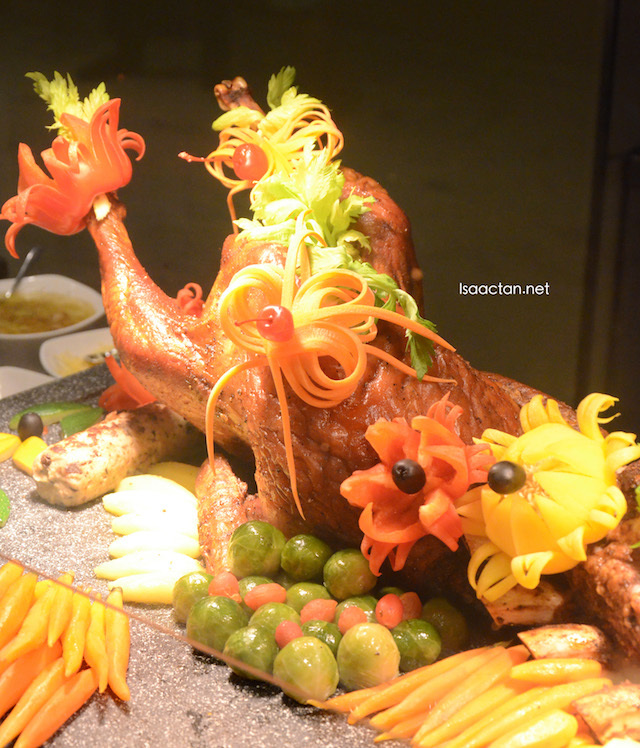 Roasted Turkey for RM408 nett per set with stuffing of Apple and Raisin, Forcemeat and Rosemary. This is so affordable and i would recommend this to my family! 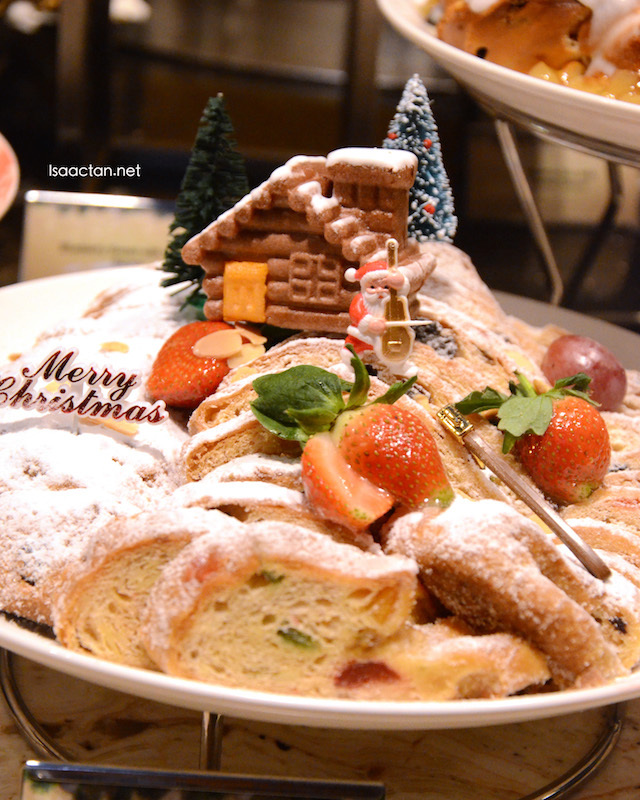 The food was nicely decorated with Christmas feel. My Little Angels sure love this. 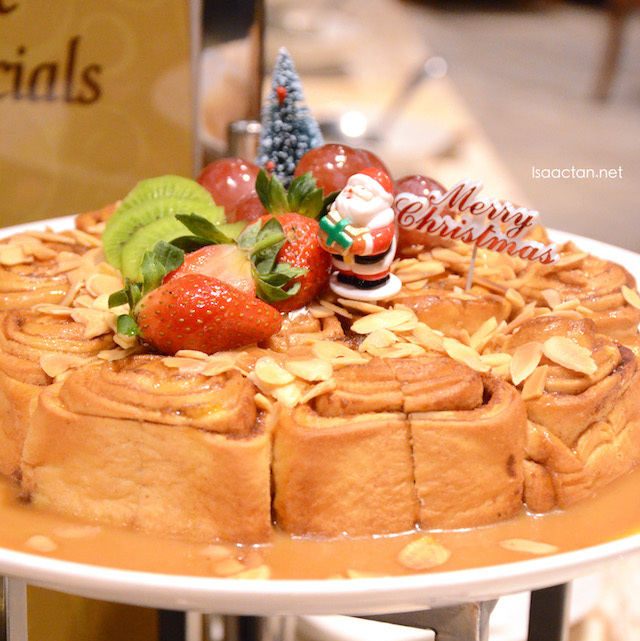 The Cinnamon Bun with Caramel Sauce looks soooooooo yummy!! 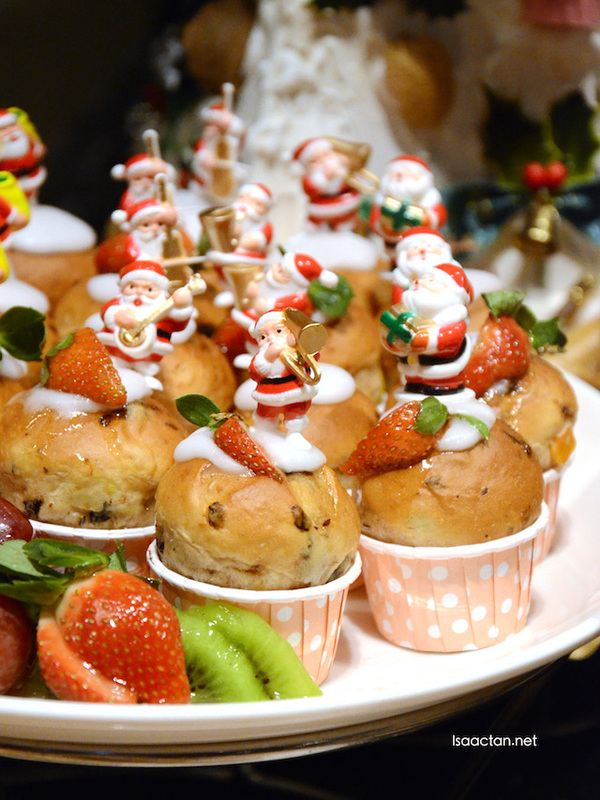 Look at all the Christmas desserts at these hour makes me go gaga. 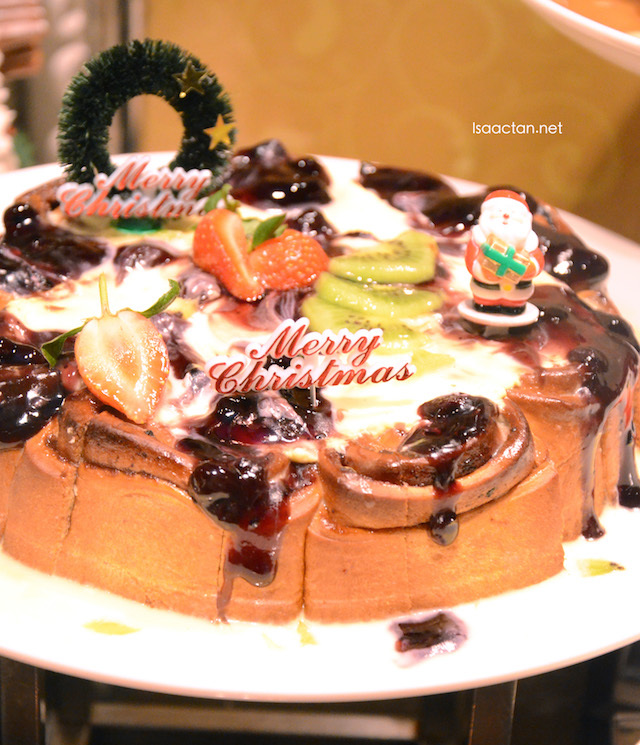 Merry Christmas and Happy New Year in advance yeah! 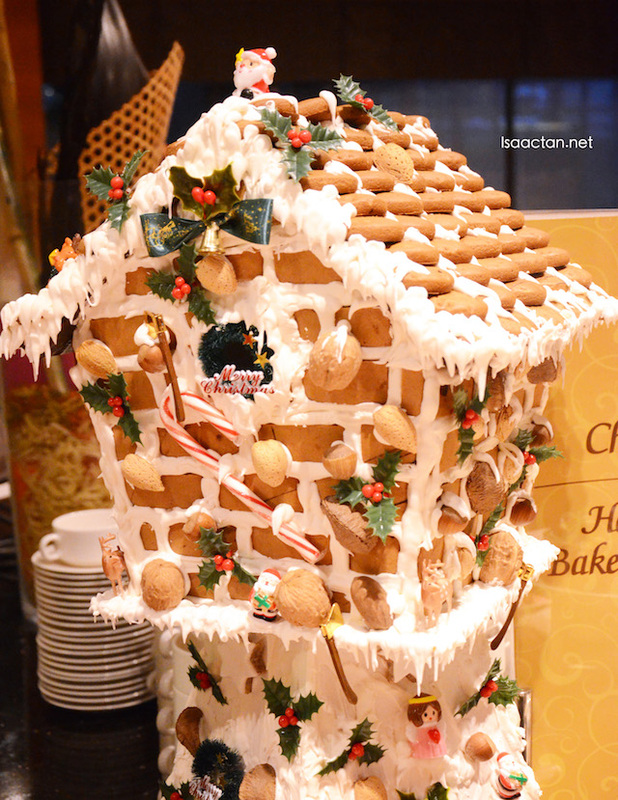 Christmas so many nice food deco le! Cant wait to see CNY one soon. Wow! So festive! Love the food selections! Holiday fun cheer! Wow! 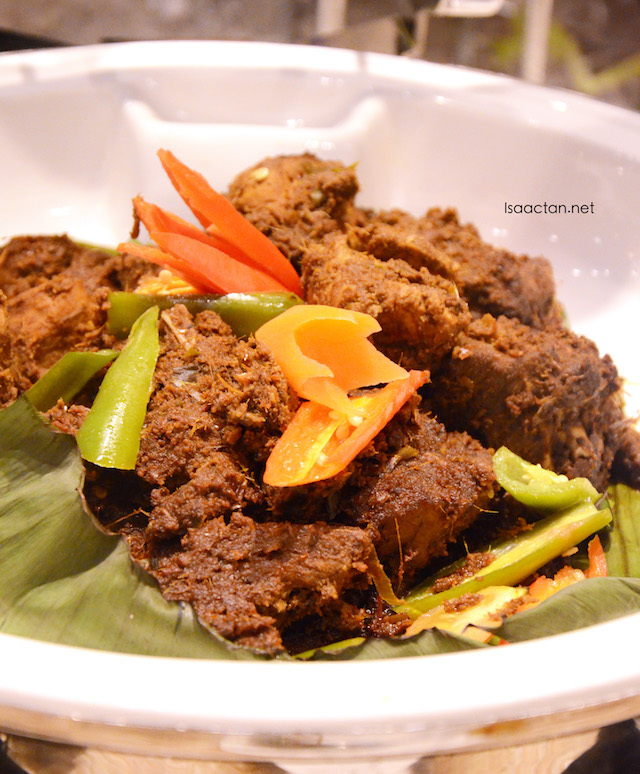 Turkey rendang- I wonder how it taste. The price is quite affordable too.